They say beauty is reflection of what you are inside. If you are happy inside, it reflects on your face. So it’s very important that you feel great all the time. Some easy tricks can make you handle stress always. Take a break from all your work and spare some time for yourself. In that time do something that makes you happy, your hobbies, reading or just relax. Wear loose clothes. Avoid dark and earthy colors and try some vibrant light colors. It will make you feel relaxed. Food is a great stress buster. Whenever you are upset eat anything that makes you happy all the time. Especially that, which belongs to your favorite list. 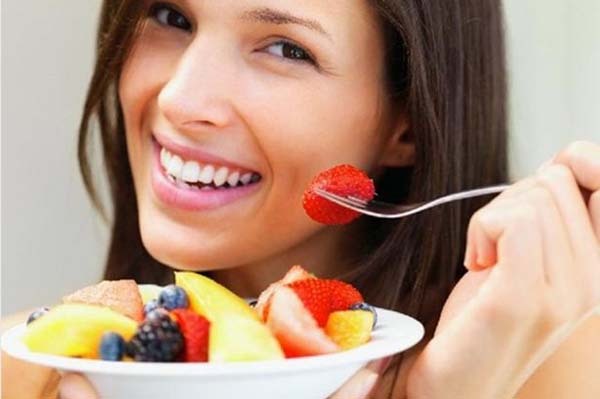 Its not necessary that you eat only fruits or veggies but anything, that makes you happy. Try eating something fresh, because like food like you. Yes, Chocolates! 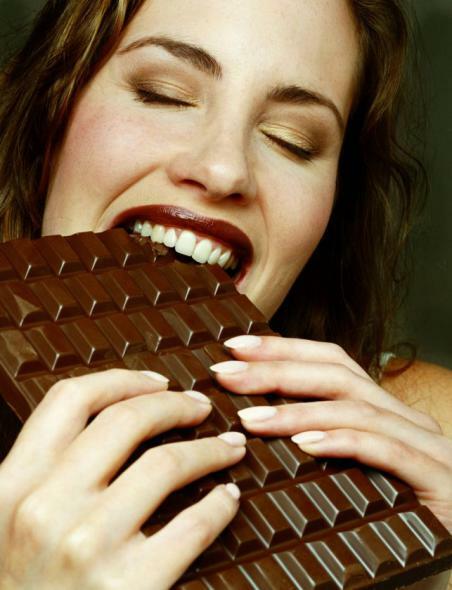 I know only imagination of eating chocolate makes you feel better. Studies prove that sugar controls the stress levels and balances your emotions. I am sure most of the people will be happy to hear that. But make sure that you don’t feel guilty after eating chocolates. Spending a lot time in darkness and low light can be a reason of depression sometimes. Unknowingly you start thinking negative because of the surroundings around you. Whenever you feel low, face the sun or sit in light. It will help you. This helps me alot. To handle stress, you can watch comedy, romance, inspirational videos or may be Cricket if that can switch your mood. Light up some scented candles, fill the tub with hot water and relax in it for some time. This is another way and very efficient way of relaxing. We all know what Spas are for? Spas have many therapies to relax your body and senses. Pampering yourself will divert your mind and you will much better. Do yoga in fresh air. It will warm up your body and senses. Relax and it will circulate positive energy into your body. 8 hours sound sleep is very important for healthy body and mind. Take sound sleep. If you like such kind of posts by me and wish to read more posts like this, tell me in the comment section.